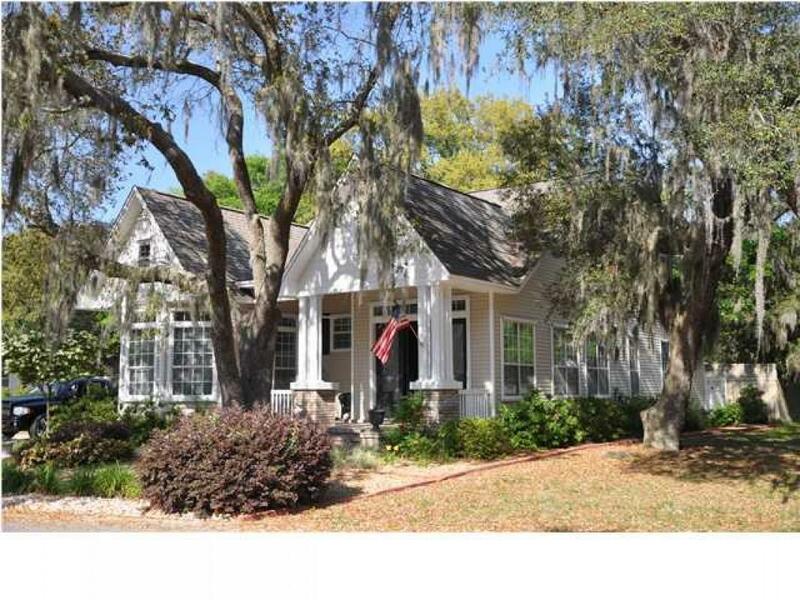 This magnificent single family home is located at raintree estates in bluewater bay. This split-level house spans over 3100 sq ft, has 3 bedrooms, 3 bathrooms, a beautiful gourmet kitchen, expansive living areas, wood beam ceilings and sliding glass doors that open up onto a large outdoor entertaining space. The main floor has two bedrooms to include the master suite with its own access to the back yard and the bottom floor has its own living area with a fire place, mud room and a mother-in-law suite also with its own access to the back yard. 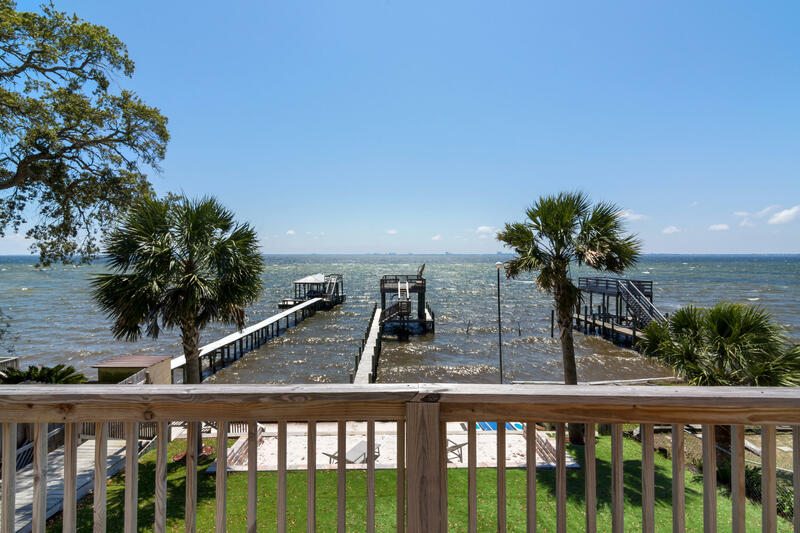 But the biggest selling point about this house has to be the the amazing views across the bay all the way to destin. And don't forget to check out the boat dock down below. Randy wise quality custom built home, the premier builder in the area, and was a 1998 parade of homes winner. 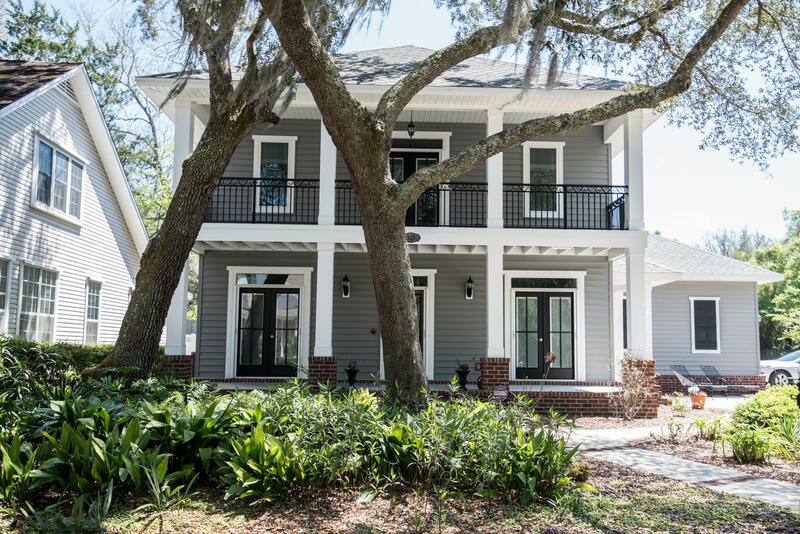 Three bedrooms, two and one-half baths; nine foot + ceilings throughout first floor; 12 foot ceilings on front porch, in foyer, jefferson room and mbr; substantial crown molding and baseboard in every room. 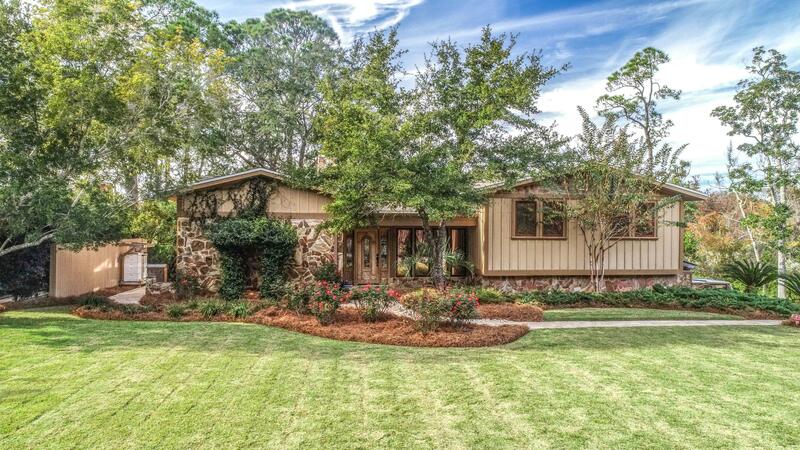 It was the first home in grand oaks and is located at the front entrance with panoramic water views of boggy bayou. Outstanding small and highly desired neighborhood (27 home lots with 27 corresponding waterfront lots) with an old-time deep-south atmosphere (hanging spanish moss). Close to all military bases. Waterfront lot has 110 foot deep water dock (12 feet), 54 x 17 foot boat slip, water and electric pylon with 110v/240v wiring and free-standing pilings for boat lift. 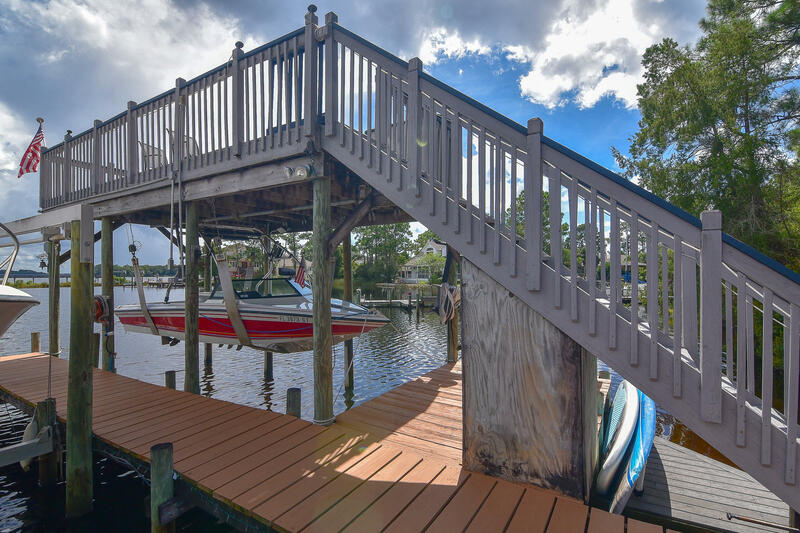 25' deeded waterfront on boggy bayou with a 142' long deep water shared dock that includes boat lift, jet ski lift and room for a 35' sailboat or cabin cruiser. No flood insurance required. Live the dream in this custom built gary miller home. Gorgeous balcony off the master bedroom to sit and watch the bayou sunsets and sunrises. The french doors have pull screens so you can enjoy the gentle breezes and fresh air. Gourmet kitchen with crisp white cabinets, outstanding appliances, and storage that is phenomenal. Built-ins around the gas fireplace is great for your memories to be displayed with wood tile floors for easy clean up throughout the downstairs. Master suite upstairs is a dream with stunning custom walk in closets. Gorgeous walk in shower, private water closet. Move in ready! 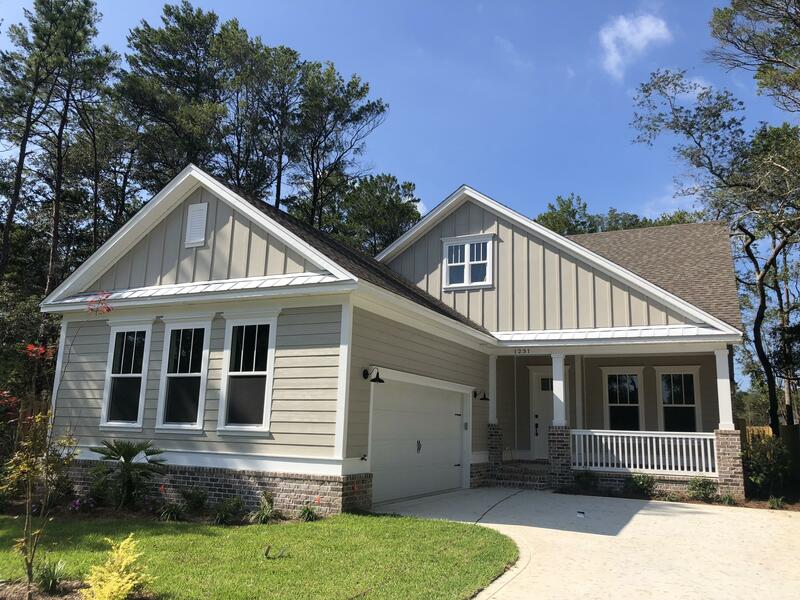 Charming craftsman- style, 3 bedrooms, 2 1/2 bath home in niceville's newest residential community, deer moss creek. 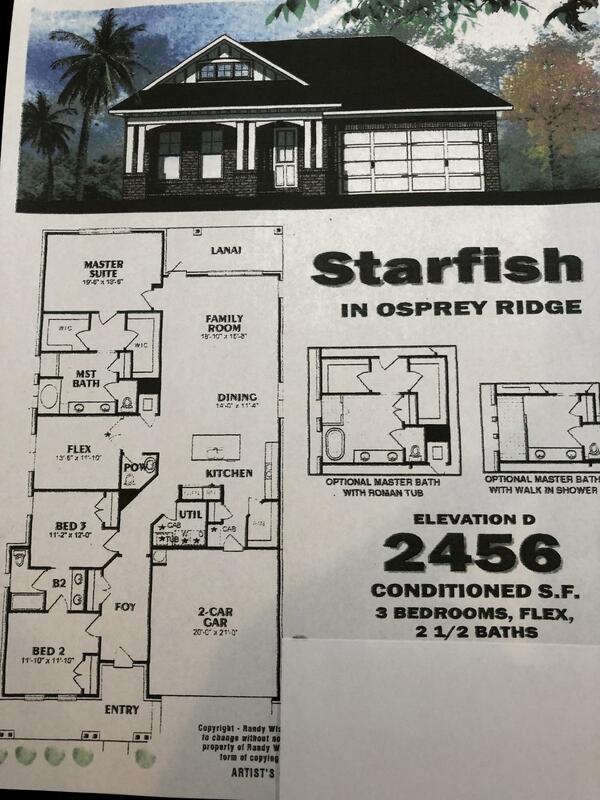 This quality new home has a dining room/ office as you enter, with built in, custom cabinets that flows into the open concept kitchen and living room area. White, shaker cabinets and quartz countertops in the kitchen plus kenmore elite appliances. High end amenities include 'rinnai ' tankless hotwater heater, energy- saving spray foam installation, hickory wood floors and impact resistant windows. Large laundry room w/ tons of cabinets, shiplap mud room off the oversized garage. Soaking tub & walk in tile shower in master bath. 2 additional bedrooms on 2nd floor w/full bath and double vanities. Bonus storage space under the stairs. Fully fenced in yard. 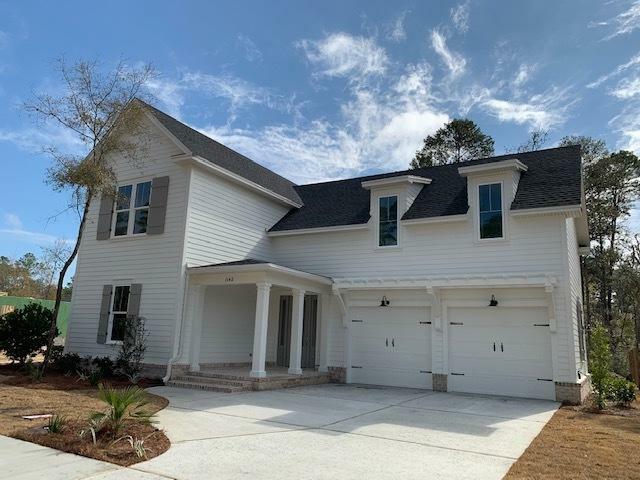 Beautiful one story new construction in the highly sought after neighborhood of deer moss creek. 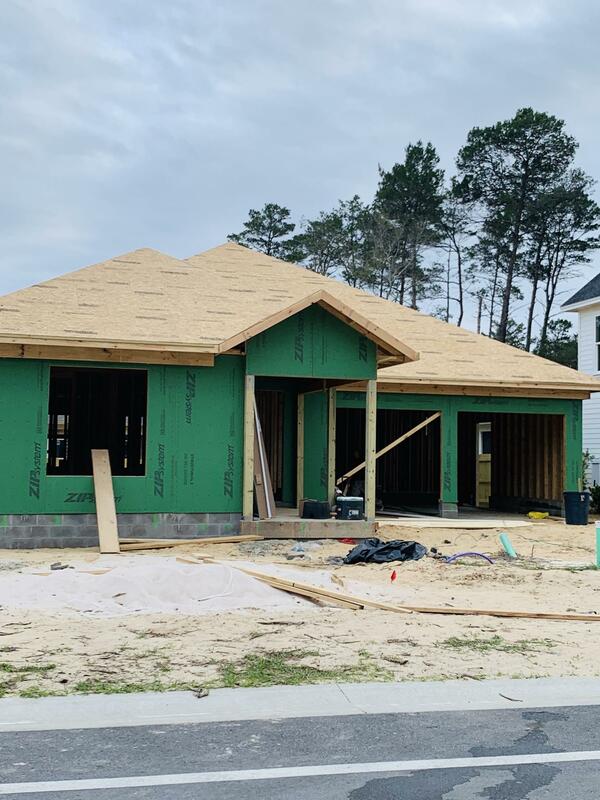 This home features three bedrooms and two and a half bathrooms, front porch, screened back porch, lvp flooring, open floor plan and crown molding throughout the main living areas. Zoned a+ schools, minutes to eglin afb, duke field and just a short bridge ride to destin's gorgeous beaches. As of today, 4/18/2019 the average home price for homes for sale in Niceville is $375,249.